Shoe, bag, and accessories brand Alfredo Rocher has one boutique in Singapore, located within The Centrepoint shopping centre (176 Orchard Road). 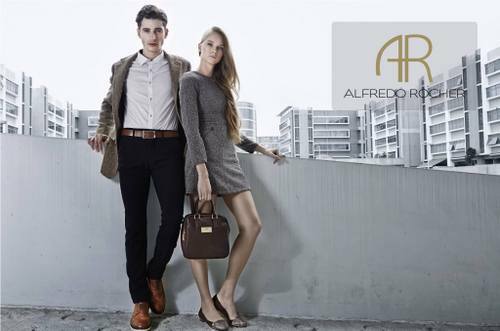 Established in 2013, Alfredo Rocher creates comfortable, luxurious, and high quality handmade European-inspired leather footwear & bags at affordable prices for both men and women. For women, Alfredo Rocher collections include flats, pumps, heels, wedges, tote bags, cross body bags, weekend bags, clutch bags, as well as wallets. Men, meanwhile, can shop for Alfredo Rocher’s formal & dress shoes, loafers, boat shoes, casual shoes, tote bags, messenger bags, backpacks, wallets, key pouches, and belts. 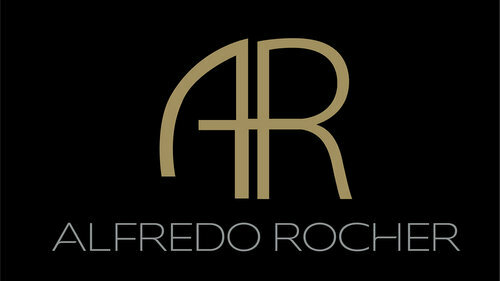 Alfredo Rocher’s official Facebook brand page is available at www.facebook.com/OfficialAlfredoRocher. Following the Facebook page, you’ll get updates about, for example, the brand’s latest collections, news, events, and promotions.